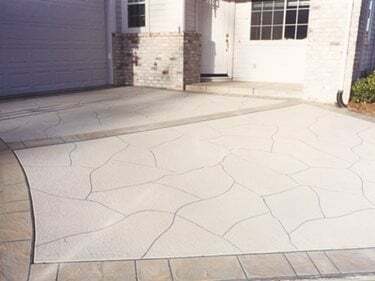 There are a variety of decorative overlay options to cover concrete driveways, pool decks, patios, parking areas, and almost any other concrete surface. A wide variety of colors are available and flagstone, fan, brick, random stone, and other patterns can be chosen. 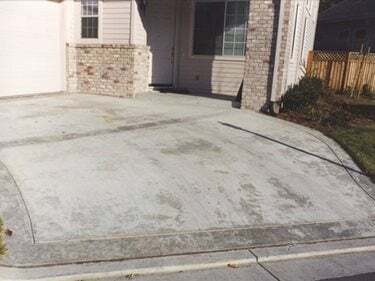 Borders are often resurfaced with a different pattern than the interior of the slab surface- providing bold highlights.